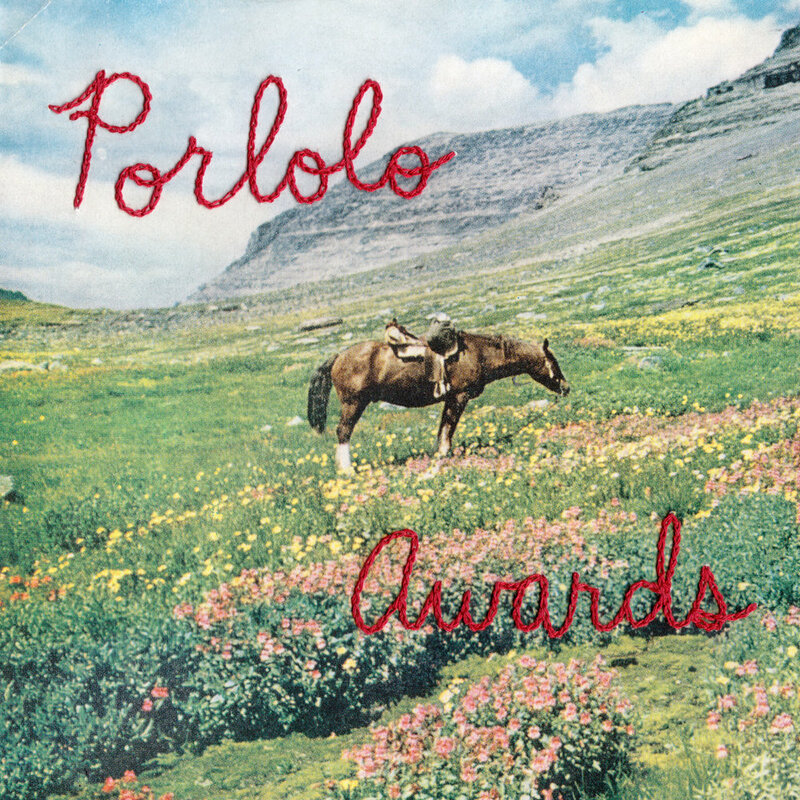 Formed in Denver in 2002 by the eccentric and prolific Erin Roberts, Porlolo is a highly collaborative effort. A true labor of love, Porlolo has become a project of good friends finding peace and adventure through musical connection. Roberts--a self-defined sister, swimmer and stunt artist—is a powerful songwriting force, cranking out grungy, sometimes twangy, often pure pop hits. Over her last 15 years of deliberate wandering through Denver, Gunnison, Eugene, and most recently Fort Collins, Roberts draws inspiration from the dramatic landscapes and even more dramatic personalities she encounters. 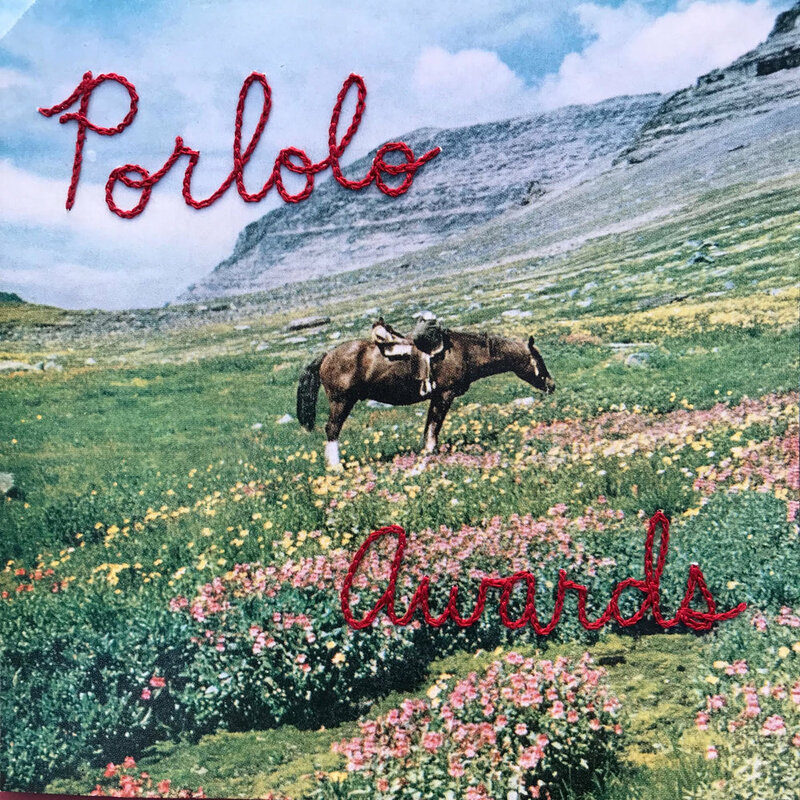 Porlolo releases Awards EP on April 27, produced and engineered by James Barone (Beach House). Players include Tom Mohr, Anna Morsett (The Still Tide, Brent Cowles), Jake Miller (Esmé Patterson, The Still Tide, Brent Cowles), James Barone (Beach House), and Pat Meese (Nathaniel Rateliff and the Night Sweats). Porlolo discography includes What Would This Be For (2002), Storm and Season (2004), Meadows (2006), Pony Trekk (Split EP with Kate Magnus, 2009). In December of 2014, Porlolo released Everything, Barely (2014), a three song EP produced and recorded by James Barone (Beach House). Erin Roberts also released Fill Your Lungs (2012) with the Denver-based band Ending People. Porlolo has extensively toured the US, playing alongside Jessica Lea Mayfield, Cass McCombs, Destroyer, Magnolia Electric Company, Fleet Foxes, Phosphorescent, Two Gallants and more.